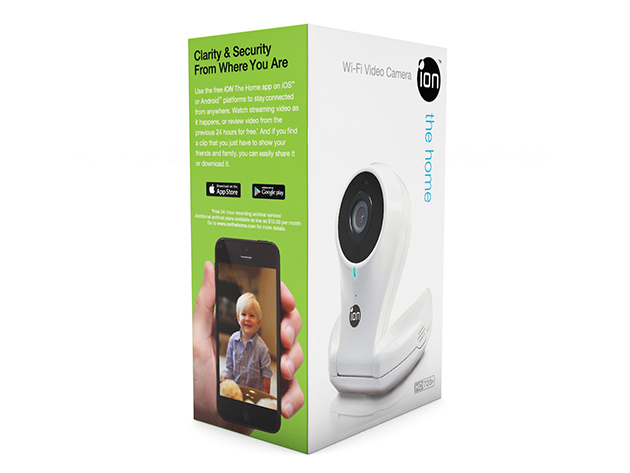 iON the Home HD WiFi Home Camera lets you keep an eye on your home or office from anywhere in the world! 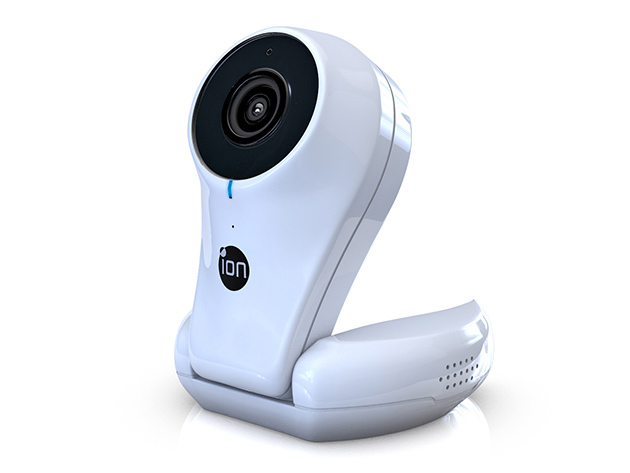 iON the Home HD WiFi Home Camera: Monitor Your Home or Office In Real-Time with This 720p HD Camera — Just $39.99! Worried about home security? Suspicious about the pens that keep disappearing from your desk? Uneasy about leaving the dog home alone? 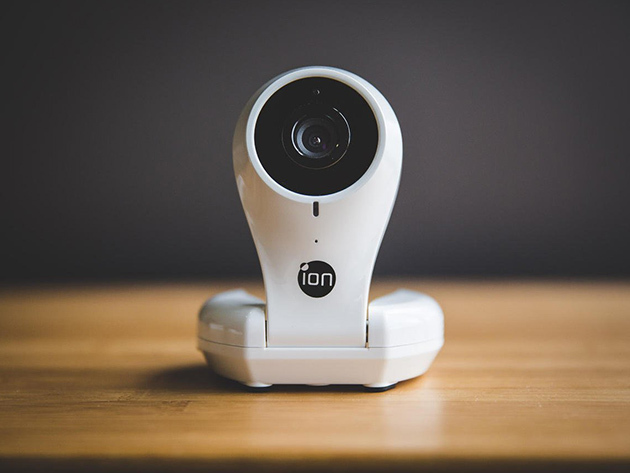 Keep an eye on all of it with iON the Home, the high-definition WiFi security camera and monitoring system that gives you eyes wherever you need them. 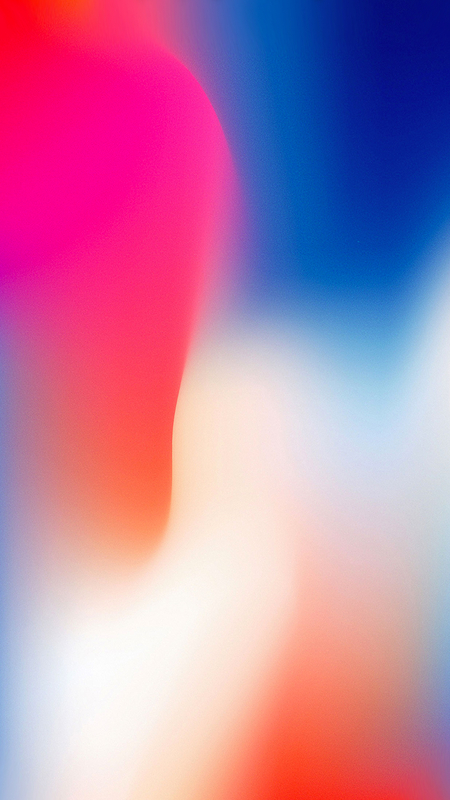 Just plug it in, set up the app, and you can stream a live view at all times. Plus, with two-way talk and remote viewing, you’ll be able to communicate with anybody on the other side. Next Up MacTrast Deals: Hype 3.5 for Mac – Create Animations With No Coding!